His follow-up album, 18 (2002) was also successful, receiving positive to mixed response. His next offer, the mostly upbeat Hotel (2005) received lukewarm reviews and poor sales in general. 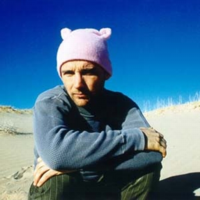 Moby released his most recent albums, Last Night (2008) and Wait for Me (2009), finding good reviews and moderate sales. AllMusic considers Moby "one of the most important dance music figures of the early '90s, helping bring the music to a mainstream audience both in the UK and in America".